Thailand has been consumed in grief for the loss of King Bhumibol and a new King is not yet in place. Normally the succession should take place immediately after the death of the King, like it did on 9 June 1946 when King Bhumibol took the throne in a night-time session after his brother Ananda had been found mysteriously shot dead in his bedroom. The government says the crown prince wants time to mourn his father with the Thai people before taking the throne. So who has real power in Thailand, now that King Bhumibol has gone? With no king yet formally anointed, his powers are exercised by the 96-year-old regent Prem Tinsulanonda, one of the late king’s closest and most influential advisers. But real power in Thailand still lies with the military junta that seized power two years ago. The Government has not set a date for the royal cremation but a deputy prime minister said the prince had asked it be held after a year of mourning, and the coronation would take place after the cremation. 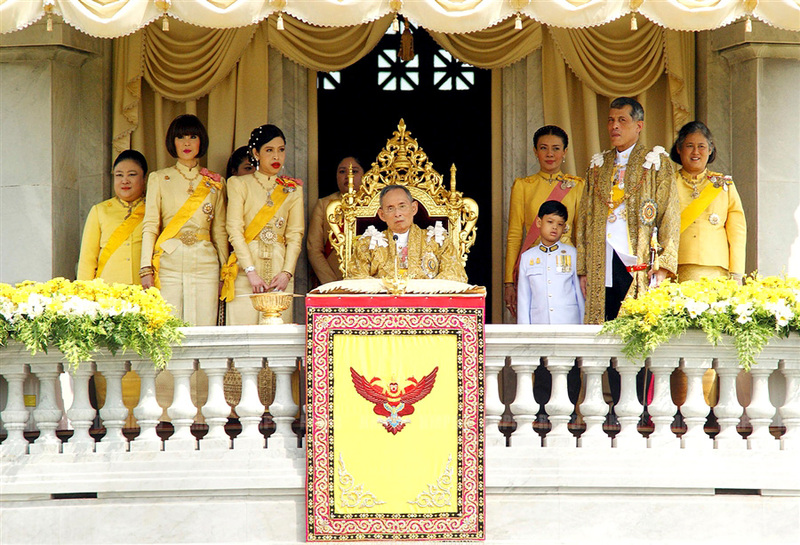 While the exact timeline is uncertain, Crown Prince Vajiralongkorn is the undisputed heir, and he will eventually become king.